Beaufort Inn is a boutique hotel with several wedding venues in Beaufort, South Carolina that offers comfort and style. The inn features heart pine floors, fireplaces, claw-foot soaking tubs, gardens, courtyards, porches, verandas and more. Their facility includes a mansion, restored cottages, historic houses and lush gardens. 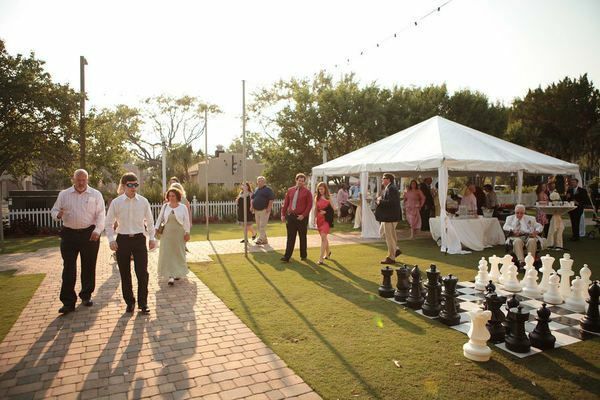 The Beaufort Inn offers a variety of venus to host your wedding events. 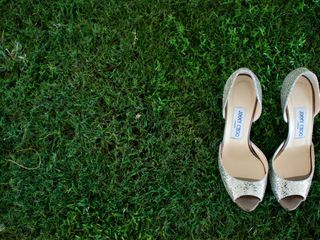 Their venues are in the Historic Landmark District of Beaufort, South Carolina, and are walking distance from Waterfront Park. 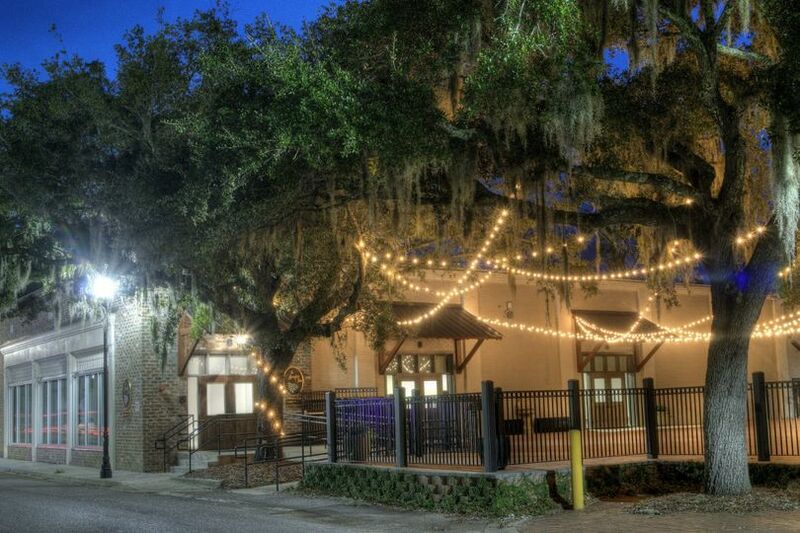 Tabby Place is an indoor venue that features a large outdoor patio. The indoor space accommodate 380 guests. The Tabby Garden features beautiful landscaping, a courtyard and an arbor. The lush garden surrounded by seasonal flowers is a tentable space if desired that accommodate 300 guests. Old Bay Marketplace Loft & Rooftop Deck is a indoor venue with a rooftop deck over looking historic Bay Street. 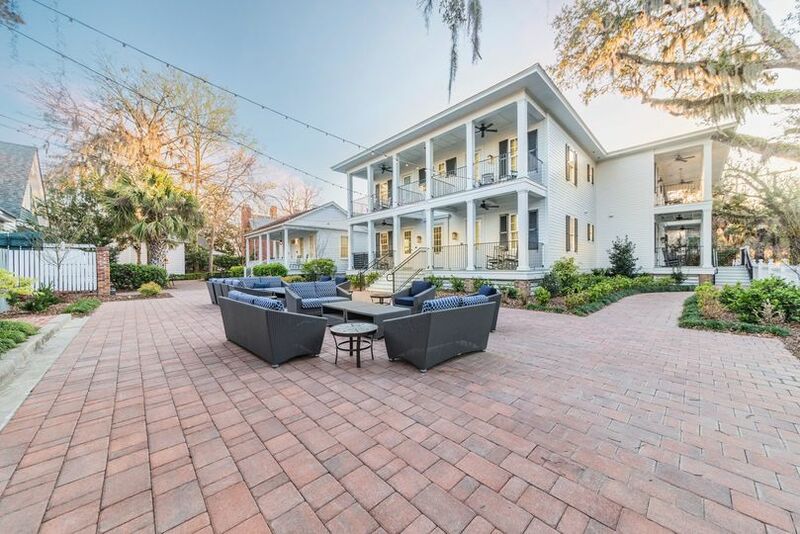 It features exposed beams and views of downtown Beaufort. It can accommodate 180 guests. The Garden Courtyard is an outdoor setting with fountains that accommodate 80 guests. 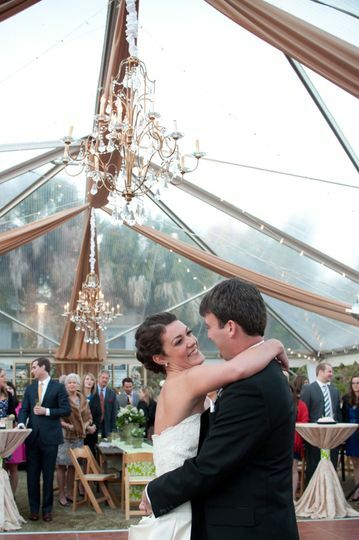 The Palmetto Courtyard is an intimate setting with lighting and accommodates 50 seats. The Spa Garden features Jasmine woven trellis, lighting and fountains. It accommodates 40 guests. 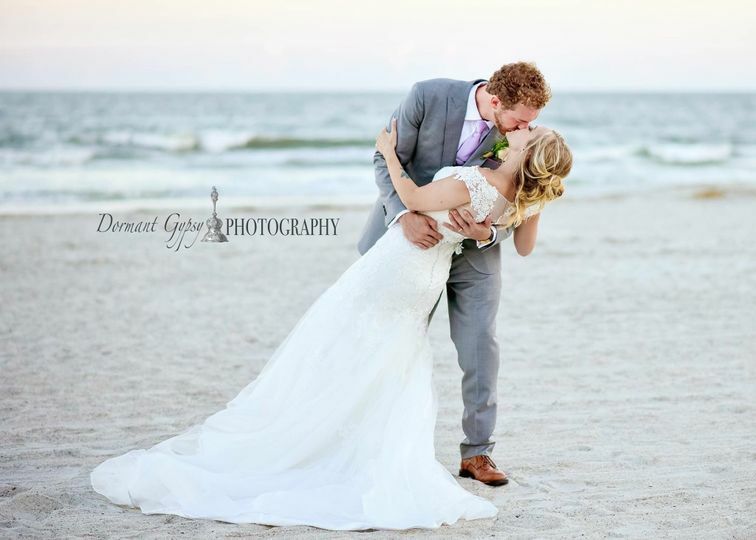 Beaufort Inn can host your engagement party, bridal shower, elopement, rehearsal dinner, ceremony and reception. Their trained and professional event planners work with you to plan every detail of your wedding day. 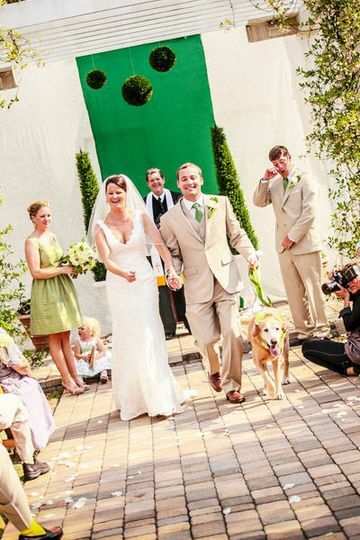 They have mastered weddings and each event flows seamlessly from one event to the next. 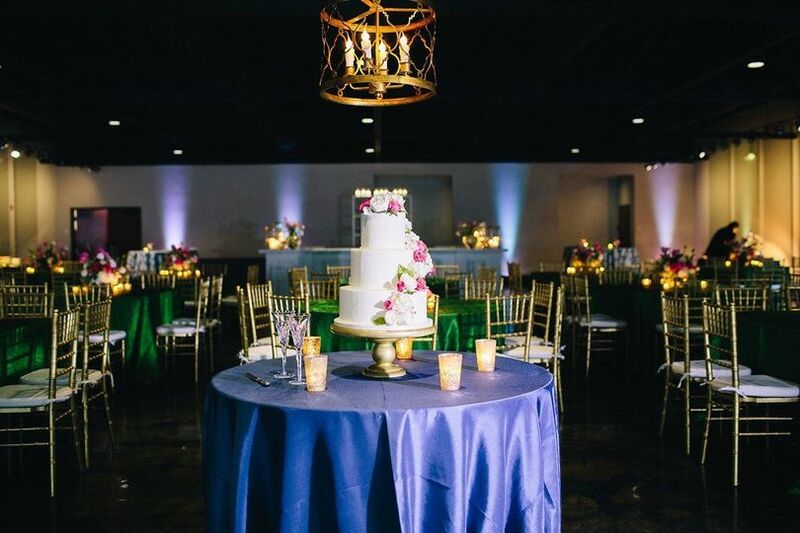 Their services include accommodations, event planning, set up, pet friendly, bridal suite, and event rentals. They offer tables and chairs for your wedding events. You and your guests can choose from 48 guest rooms with luxury amenities, breakfast options, private parking and afternoon refreshments. Their rooms feature, sitting areas, king-size beds, wet bars, rainwater showers, and soaking tubs. 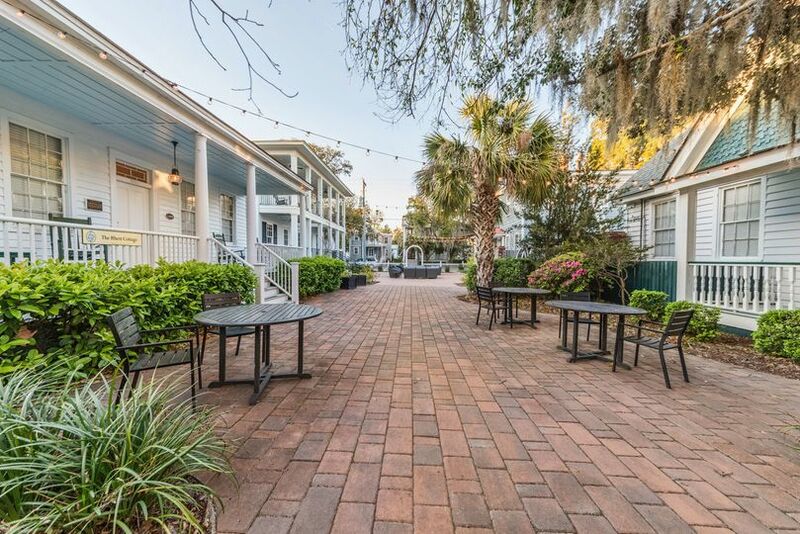 You and your guests can enjoy complimentary breakfast, parking, private porches, gardens, and walking access to shops, museums, and restaurants. Each room has bathrobes and refreshments in the lounge area. Beaufort Inn thinks of every detail for a charming visit for you and your guests. Entrance into Tabby Garden from the Garden Courtyard. The Beaufort Inn is a magical place to hold a wedding. My son's wedding ceremony was in the Tabby Garden and the reception was held at Tabby Place. Both venues were great! The garden is beautiful and even with a little rain, the staff was able to make it work. Tabby Place is large but with the right florist, can be very intimate. We had 135 people and it certainly did not feel too big. The biggest plus to having the wedding at the Inn was that almost all of our guests stayed at the Inn or in Airbnbs near the Inn. We got to see our friends and family the whole weekend. The rooms at the Inn are all different but each we saw was clean, well appointed and fit our guests' needs perfectly. The staff is friendly and professional! We worked to plan things out with Lindsay Blackmon. She is so responsive, organized and kind. 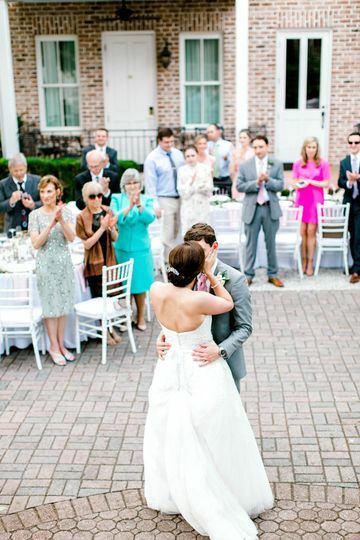 You can't go wrong with a wedding through the Beaufort Inn! Thank you, Gayle! It was such an honor to be apart of a beautiful wedding with such an amazing couple. We love that everyone was able to see each other throughout the weekend and have the accommodations that fit their needs best. 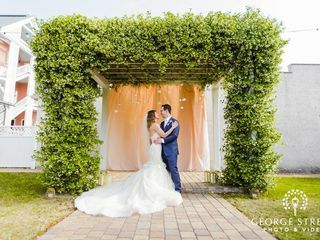 Our wedding was perfect at the Beaufort Inn! 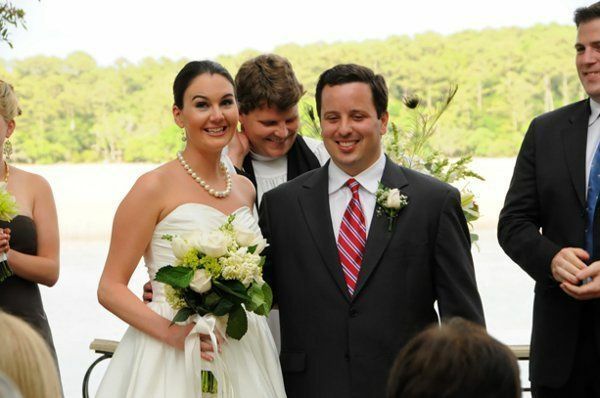 Lindsay and her team at the Beaufort Inn were so helpful in coordinating our special day at the Beaufort Inn! Even with last minute issues, everyone worked together to solve our problems! The team at the Inn made our day stress free and more perfect than we could've imagined! Thank you! I'm glad we were able to make your day stress free! Your special day was so beautiful and we are delighted we we're able to be a part in it! 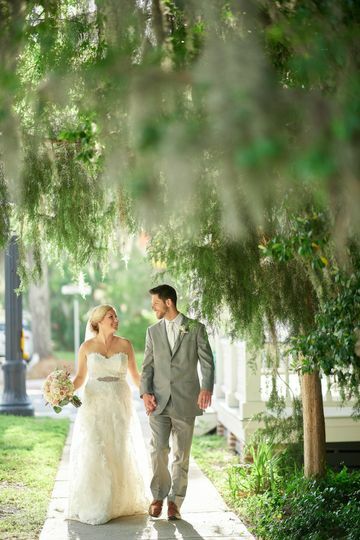 The first time we saw the Beaufort Inn, my husband and I knew that this would be the place for our wedding. The garden is absolutely breathtaking, the Inn is historically beautiful and charming, and it is perfectly situated in the cutest town ever! 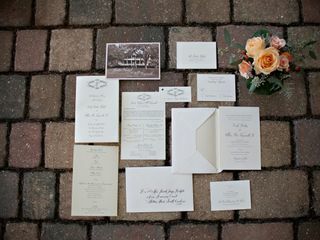 From the early stages of our planning process up until the day of our wedding, Lindsay Blackmon and the entire Beaufort Inn staff went above and beyond to ensure that every detail of our wedding was absolutely perfect. We honestly could not have asked for a more perfect wedding! Even with a bit of rain early on in the day, Lindsay and her team checked in and made sure that everything was on track. We can't wait to visit again for future anniversaries and relive all of the amazing memories that we made together with our family and friends! Thank you, Beaufort! Thank you, Natalie! You are so sweet! 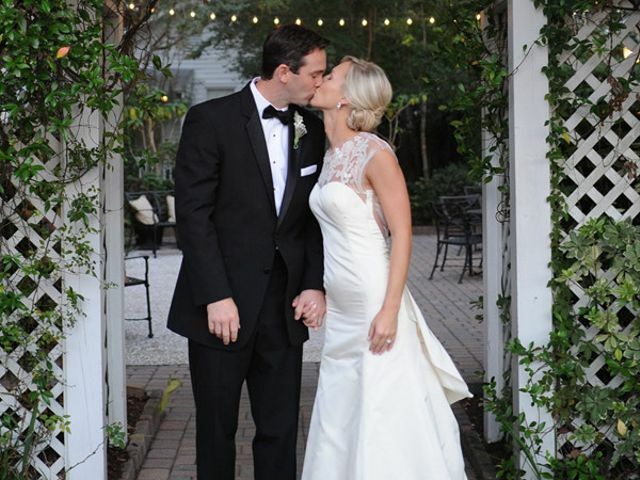 Thank you for letting the Beaufort Inn be a part of your special day! It was such a pleasure working with you and your husband on your special day. We are so glad it was everything you have expected and more. Please keep in touch when you are ready to book for your anniversary! What a fabulous venue! I&apos;ve shot a few weddings here and the staff go above and beyond! 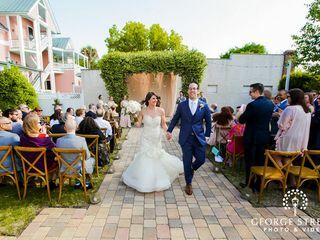 The rooms/cottages are very cozy and convenient to downtown and the event staging area is the perfect size for larger weddings with a smaller courtyard for smaller events. I love the character this venue offers! Beaufort Inn has many great opportunities! It&apos;s location is great. It&apos;s rental rooms are great. It&apos;s backyard wedding site is beautiful, large and fun. It also has an area for your wedding reception. After the wedding just walk a block from there and you can see the Beaufort River.